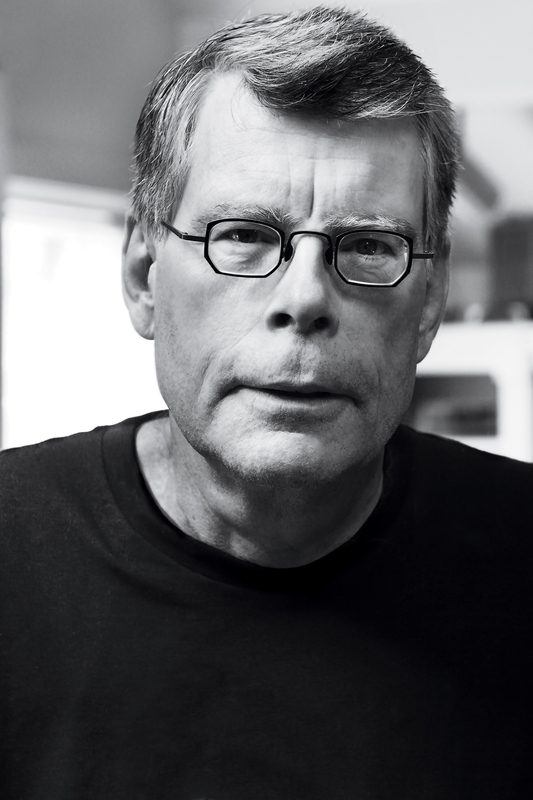 The perfect gift for fans of Stephen King and John Mellencamp—the libretto of their acclaimed Southern Gothic supernatural musical Ghost Brothers of Darkland County, with hand-written notes on the development of the play, plus two CDs and a DVD featuring the songs and interviews with Stephen King, John Mellencamp, and Musical Director, T Bone Burnett. 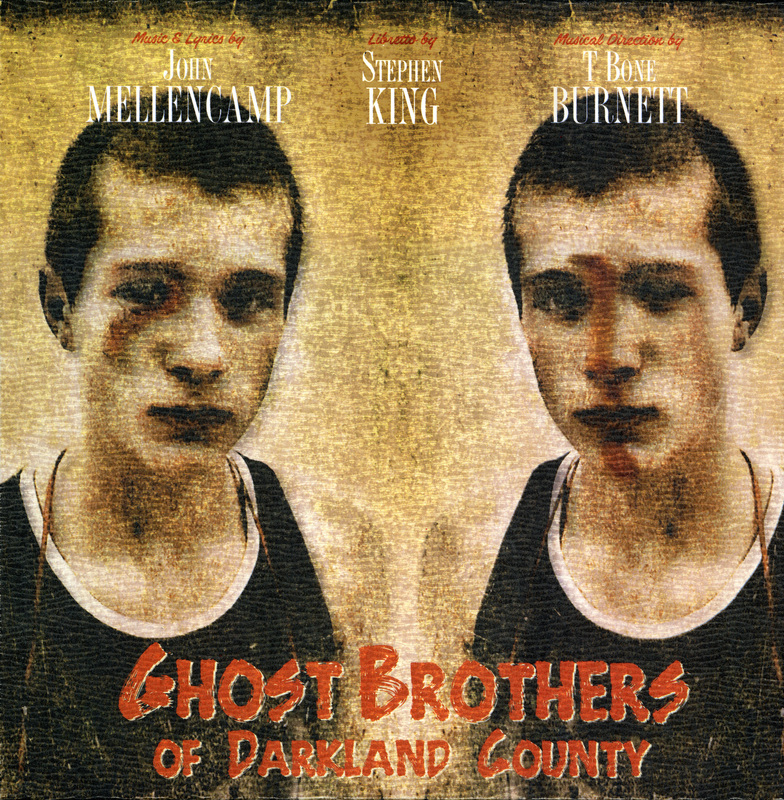 Set in the tiny town of Lake Belle Reve, Mississippi, the Ghost Brothers’ story centers on two sets of brothers: the ghosts of Jack and Andy, dead in an apparent murder/suicide, and their nephews, the living Frank and Drake, who seem to be headed toward the same downward spiral as their uncles. Joe, younger brother of Jack and Andy, father of Frank and Drake, has decided it’s time to reveal his own terrible secret at the site of the tragedy, before it’s too late.